In the era of the Web of Things, a vast number of sensors and data streams are accessible to client applications as Web resources. Web Sensor Retrieval systems (WSR) help client applications to access Web-enabled sensors needed for their operation dynamically in an ad-hoc manner. Due to the diversity of sensors and query types, a functional WSR instance must be adaptable to different usage and deployment scenarios to ensure its utility. 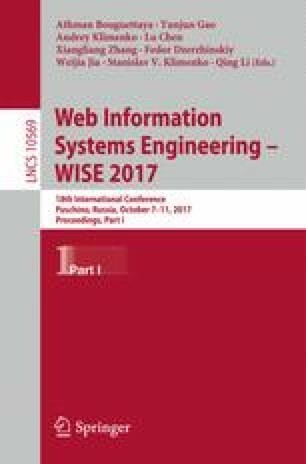 In this paper, we focus on the systematic reuse of components to enable adaptable WSR. In particular, we propose a modular architecture for WSR and develop a kernel to support the development and composition of WSR modules. We demonstrate our solution with a reference WSR instance deployed on a Raspberry Pi 3. This instance provides five types of queries on eight types of sensors deployed across two sensor platforms. We provide our kernel and reference WSR instance as open-source under MIT license.